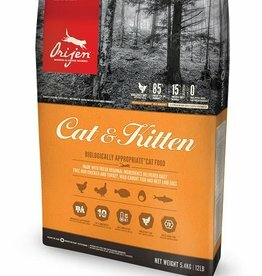 Dry & wet complete and complimentary kitten foods. 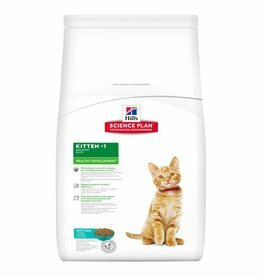 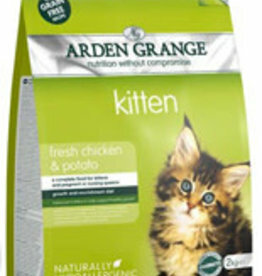 Applaws Complete Kitten Dry Food, 80% Chicken. 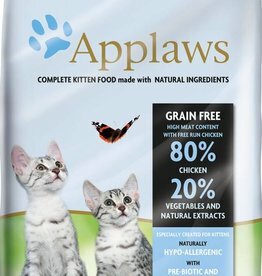 Applaws is grain and cereal free! 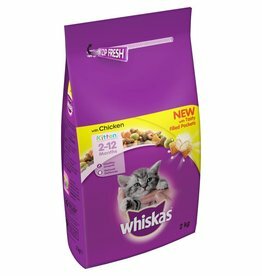 Whiskas 2-12 months dry kitten food provides complete nutrition for the balanced diet your kitten needs to grow up into a healthy cat. 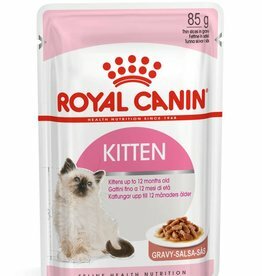 Royal Canin Feline Kitten Instinctive Pouch in Gravy has a unique formula adjusted to the needs of kittens from 4 to 12 months, when the initial surge of growth has slowed a little. 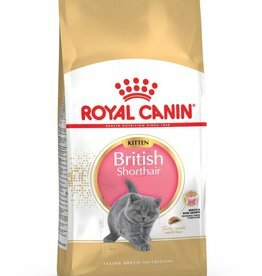 Royal Canin Feline Kitten Instinctive Pouch in Gravy 85g Box of 12. 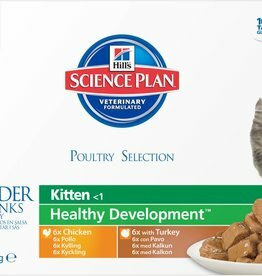 A unique formula for the needs of kittens from 4 to 12 months, when the initial surge of growth has slowed. Royal Canin Feline Kitten Instinctive Pouch in Jelly has a unique formula adjusted to the needs of kittens from 4 to 12 months, when the initial surge of growth has slowed a little. 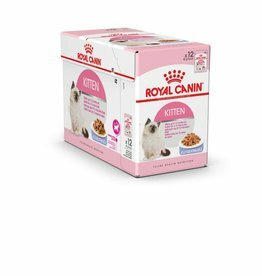 Royal Canin Feline Kitten Instinctive Pouch in Jelly 85g Box of 12 Aa unique formula for the needs of kittens from 4 to 12 months, when the initial surge of growth has slowed. 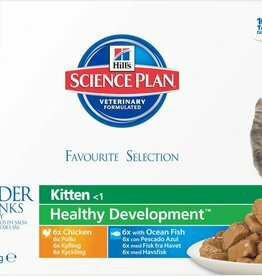 Kittens aged 5 weeks to a year, and pregnant or nursing queens. 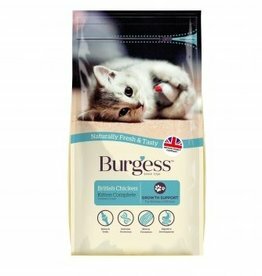 Burgess Kitten is a complete food for all kittens and growing cats, up to one year of age and has specially designed smaller kibble to suit a kitten’s bite size. 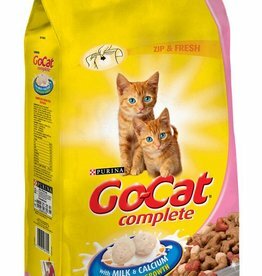 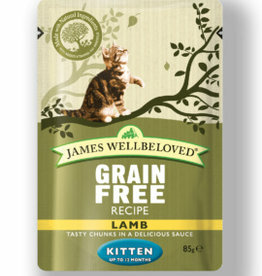 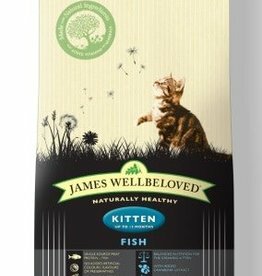 Nutritionally balanced complete dry kitten food for the health and wellbeing of kittens from 6 weeks to 12 months. 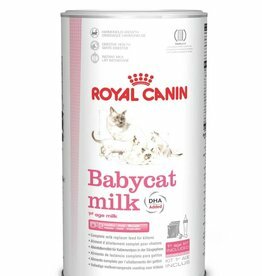 Also ideal for nursing cats. 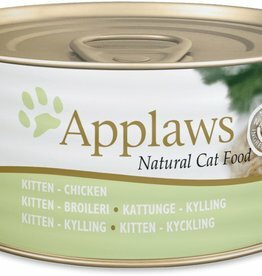 Applaws Chicken Kitten Tin is a premium complementary cat food specially formulated to help aid the physical development of kittens.